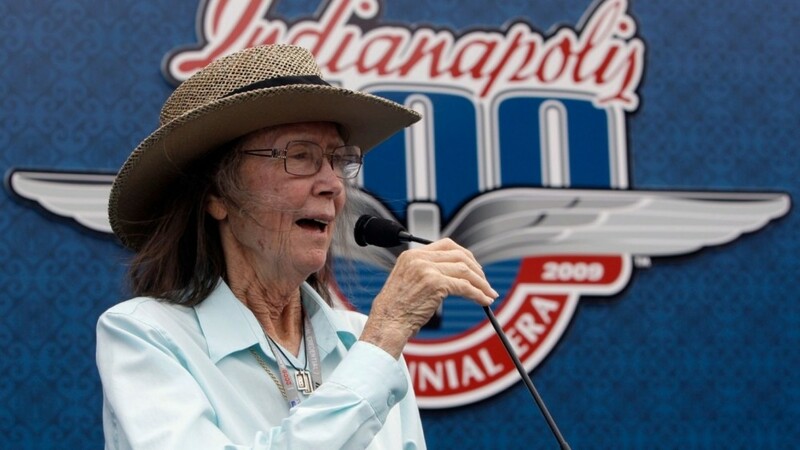 Mari Hulman George, Chairman Emeritus of IMS, Passes Away at 83. She was chairman of the board emeritus of the Indianapolis Motor Speedway and died early Saturday morning. Indianapolis Motor Speedway told the public about Hulman George’s death in a statement and said her family was by her side. Hulman George was IMS chairman for 28 years from 1988 through 2016. Her father, Anton “Tony” Hulman Jr., bought the speedway in 1945 and saved it from demolition after World War II, and racing and the facility became a big part of the Hulman family. She also submitted an entry in the Indianapolis 500 in 1962 and 1963, with husband Elmer George as the driver. He finished a career-best 17th in 1962 and received a big boost assistance from Paul Russo and A.J. Foyt during that race. Indianapolis fans honored Hulman George as the individual who gave the command to start engines for the Indianapolis 500 and Brickyard 400 from the late 1990s until 2015. Born Dec. 26, 1934 in Evansville, Hulman George was an innovative female co-owner of a team that raced at the highest levels of Midwestern auto racing in the 1950s and 1960s. Hulman George was also known for her generosity and philanthropy, focusing on the arts, health care and, in particular, animal care. She served on the board for quite a few firms, such as Hulman & Company, IMS and the IMS Foundation, as well as First Financial Bank, a publicly traded company headquartered in Terre Haute. Mari is survived by three daughters, a stepdaughter, son Anton H. “Tony” George, who is the current chairman of the speedway, and seven grandchildren, nine great-grandchildren and her longtime companion, Guy Trollinger. She was predeceased in death by her husband, Elmer, and a stepson. Funeral arrangements are pending but are being handled by Callahan & Hughes Funeral Home in Terre Haute. Mari Hulman George will be dearly missed.